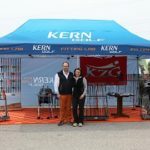 Viljem Kern thought golf was a sport for rich people until he joined a friend for a round and became immediately hooked on how much fun he experienced playing the sport. As an Engineer, he became fascinated by the science of how clubs were put together to provide different trajectories, feel and distances. 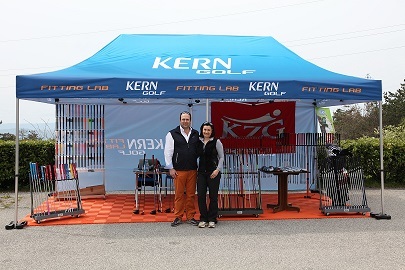 His passion became golf and so after many seminars and experiments on golf club fitting and building, he opened a spectacular golf studio in Slovenia. Today Kern D.O.O. is a top-notch facility with over 9,000 fitting options. Viljem is a dedicated full-time Master Club Fitter and has been awarded the World’s Top 100 ClubFitter for the last five years (2014-2018). 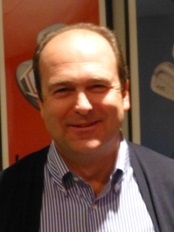 He is the official fitter and technical member of the Slovenia National Team and a PGA lecturer and member in Slovenia. Play with clubs that best suit your swing. Call and make an appointment today with Viljem and experience a better game.